We think going to the dentist should be a positive experience. 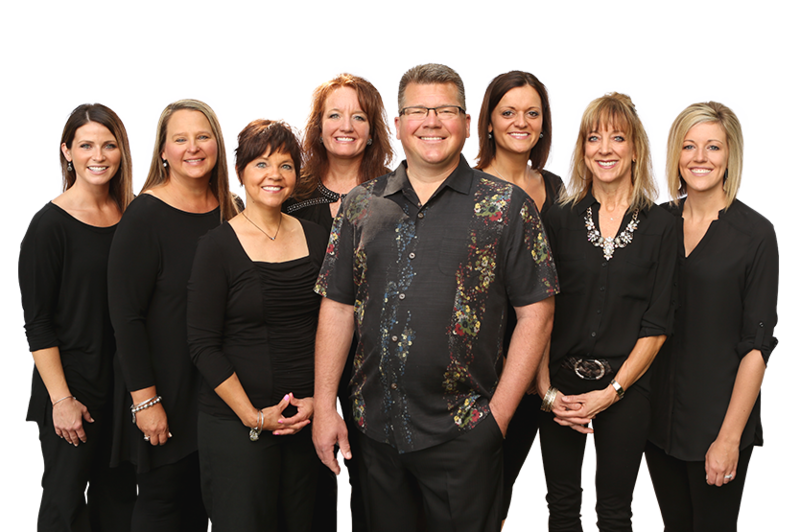 We do everything we can to make you feel welcome and in control of your dental visit. 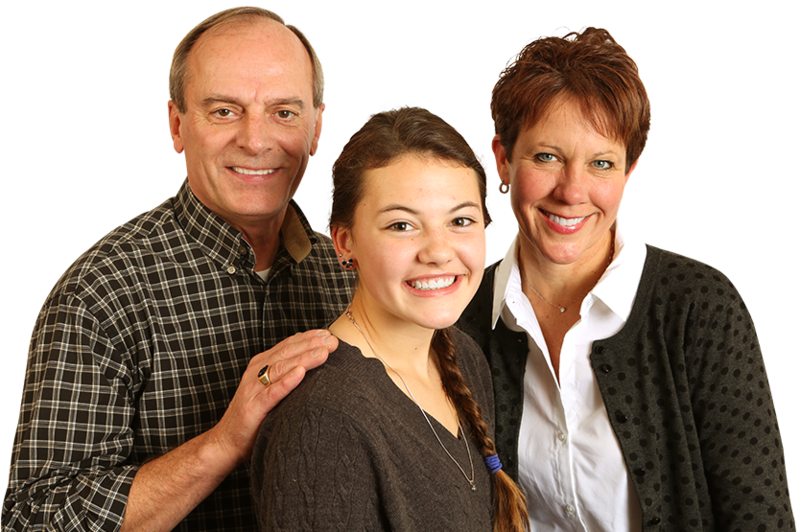 When you come to our office, you’ll be greeted by a friendly team member and a bright, comfortable atmosphere. While you’re here, we’ll provide great dental care and helpful information so you can make the best decisions about your smile.